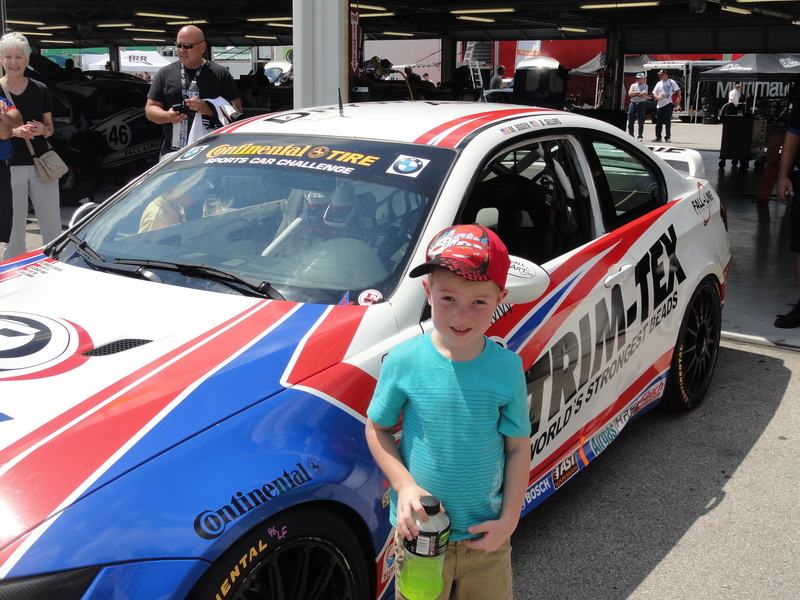 Race Car Date with Daddy!!! 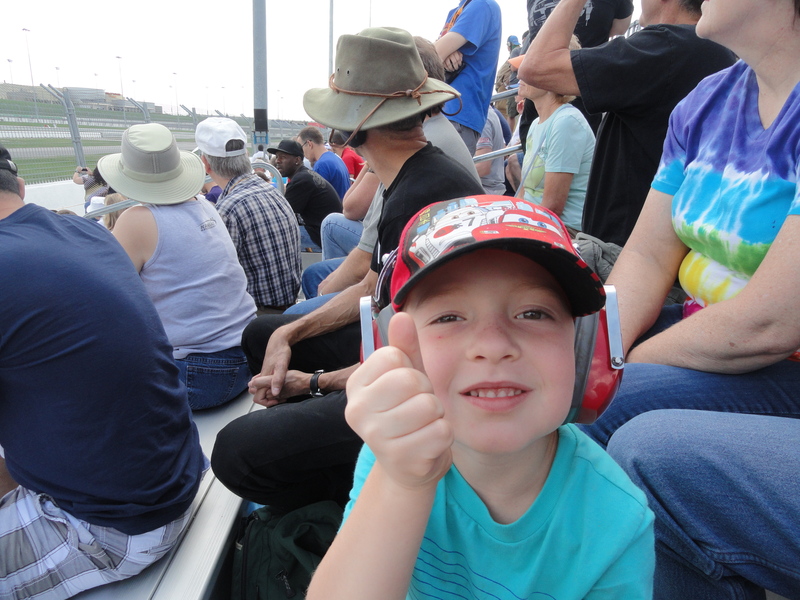 A fun daddy date to the racetrack!!! 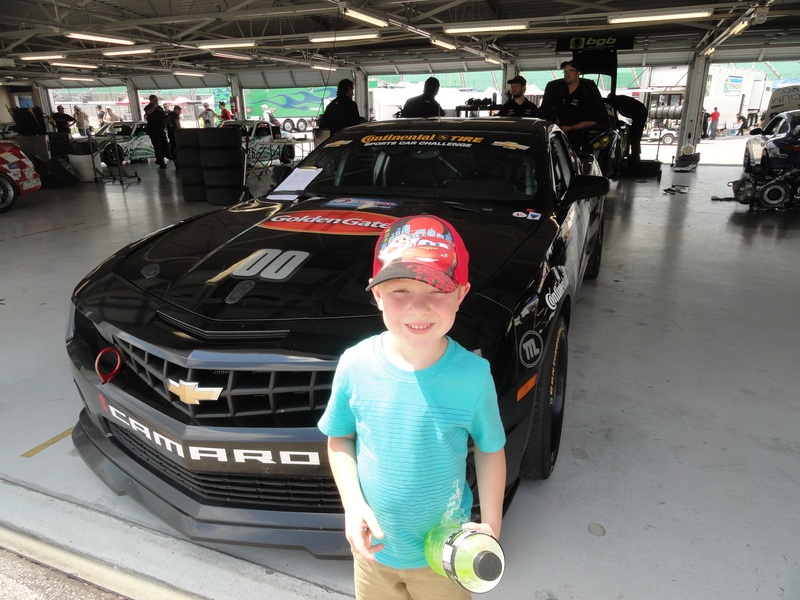 Daddy and Lewis LOVED going on this trip together….to a racetrack at Legends in Kansas City! 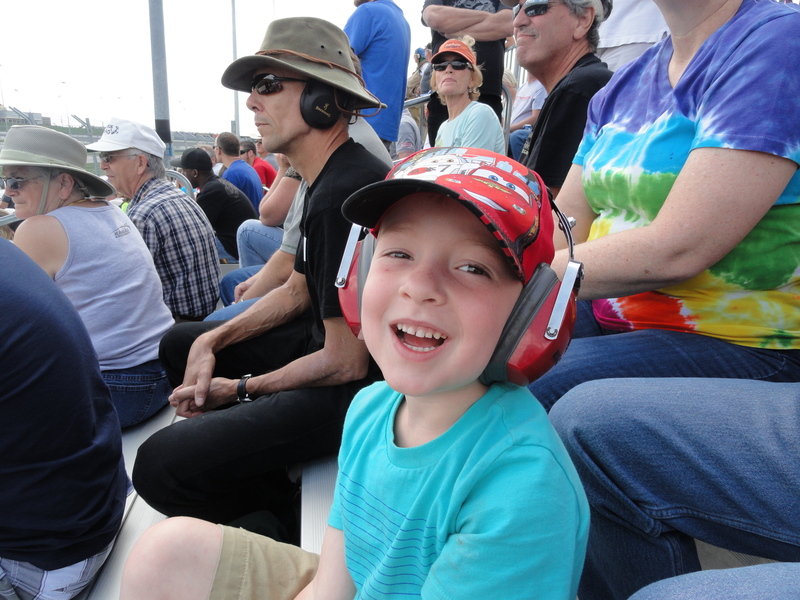 The cars were LOUD…and they saw a close call happen right in front of them….it was captivating and Fun, Fun, Fun for the boys!!! Next: Next post: Puppy Trouble….